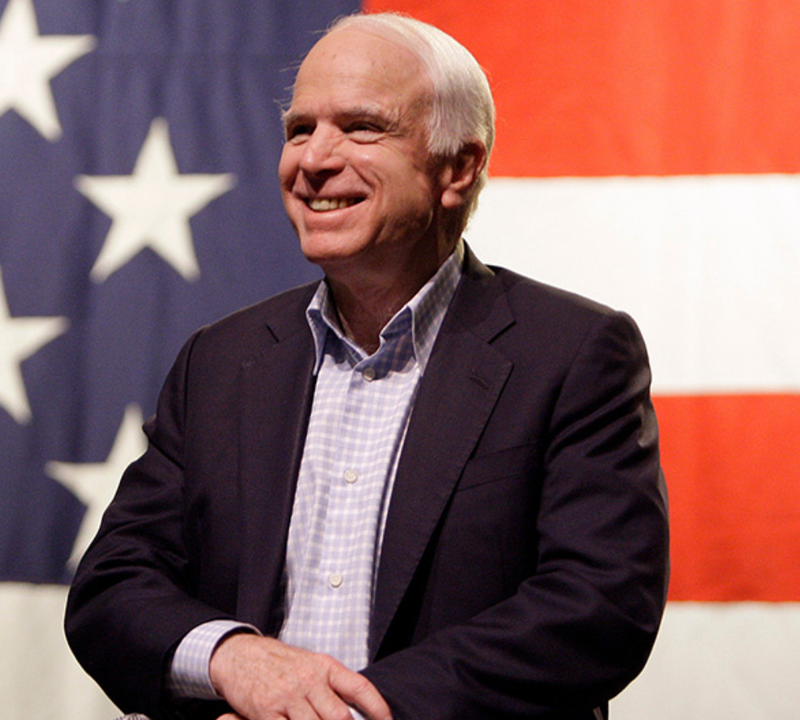 Glioblastoma is in the headlines these days thanks to a certain Senator from Arizona recently diagnosed with the disease. John McCain, 80, arrived in Washington, D.C., to place a key vote last week, bandage still affixed to the site where surgeons worked to removed a brain tumor. Exact details of Sen. McCain’s treatment regimen are unknown. But glioblastoma is a good candidate for a new set of therapies that allow patients to be treated for the disease and maintain good quality of life. Tennessee has made its mark on the nation’s cancer map, and it’s not a pretty picture. The state is among a handful (all in the South) that rank higher, or lower, than the rest of the country when it comes to leading risk factors for the disease, according to a recent report of the American Cancer Society (data illustrated by National Public Radio.) An estimated 1.6 million people will be diagnosed with cancer this year, according to ACS. Tennessee leads the nation in rates of obesity and smoking, while trailing in measures that reduce the risk of cancer including exercise and eating healthy foods. Erven Williams spent his career at TVA as a systems engineer in in dam safety and water management. If he hadn’t committed to early screening for prostate cancer, he might not be enjoying retirement now. KNOXVILLE, Tenn.--(BUSINESS WIRE)--Provision Healthcare has signed a joint agreement with the Tianjin Taishan Cancer Hospital (International Personalized Cancer Center, “IPCC”) in northern China to build the first and only proton therapy center in the free trade zone and develop a training facility for medical providers as part of the company’s global expansion strategy.